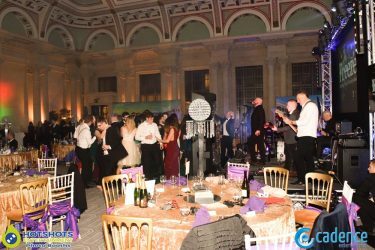 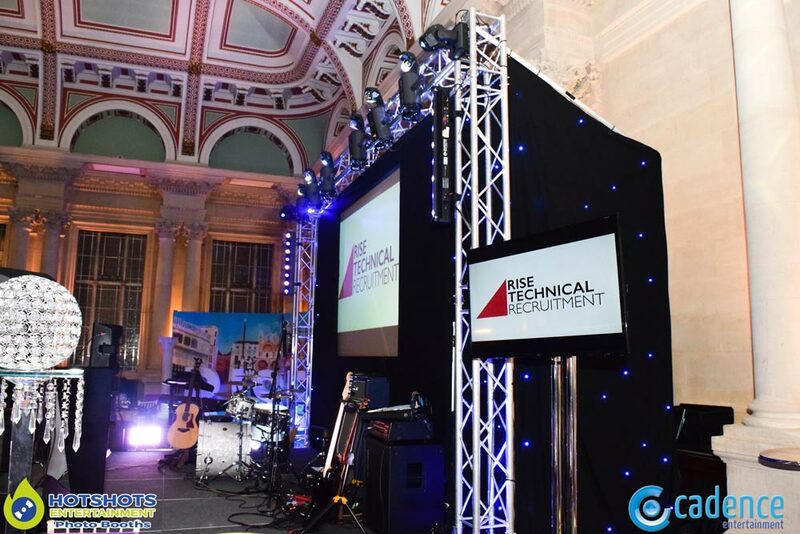 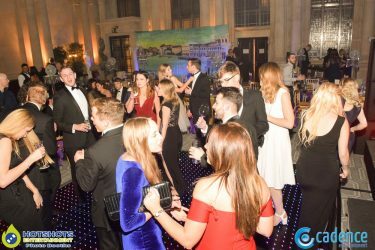 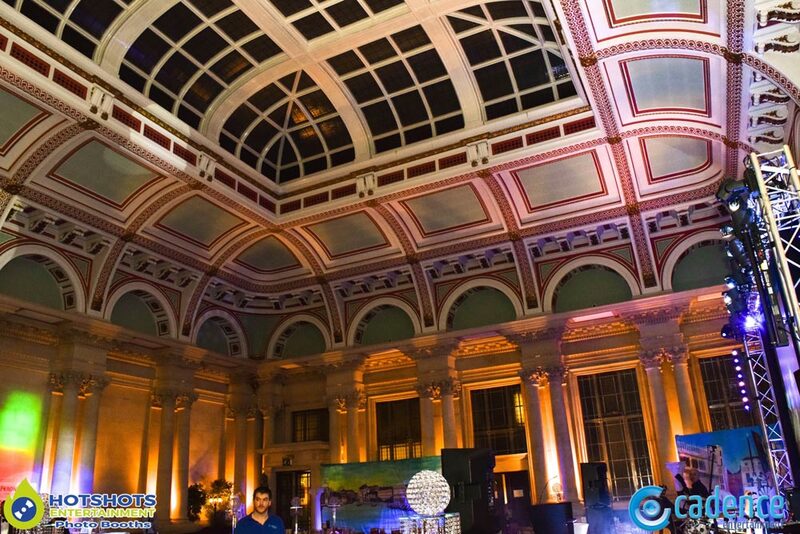 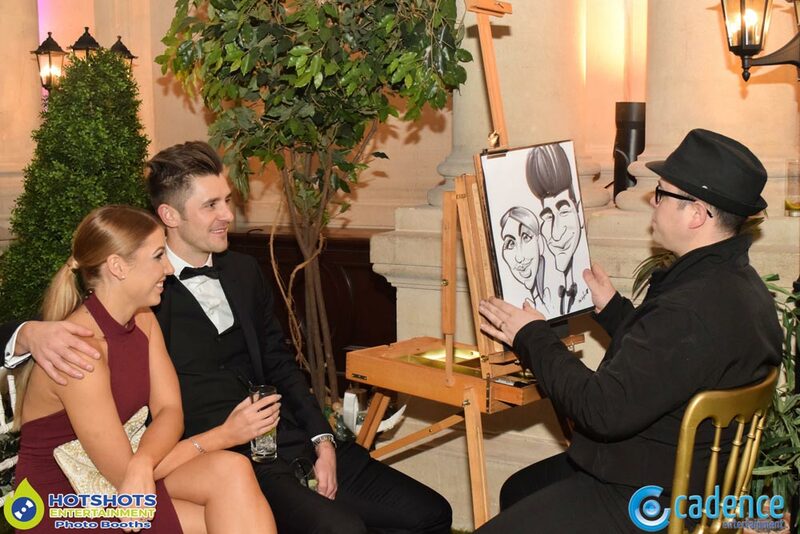 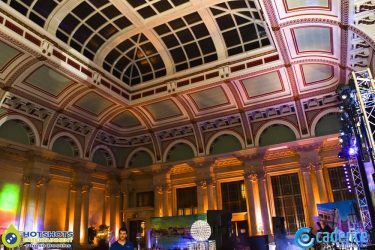 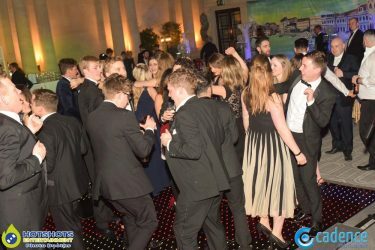 On the 7th January 2017 Hotshots Entertainment was booked in to provide a photo booth at the very lovely looking Bristol Harbourside Hotel, this time a little bit different as it was a Venice theme party & the team at Cadence Entertainment Ltd supplied all the sound & lighting, stage & the massive photo booth entrance which looked epic, I also helped out for a couple of hours to set a few bits of equipment up. 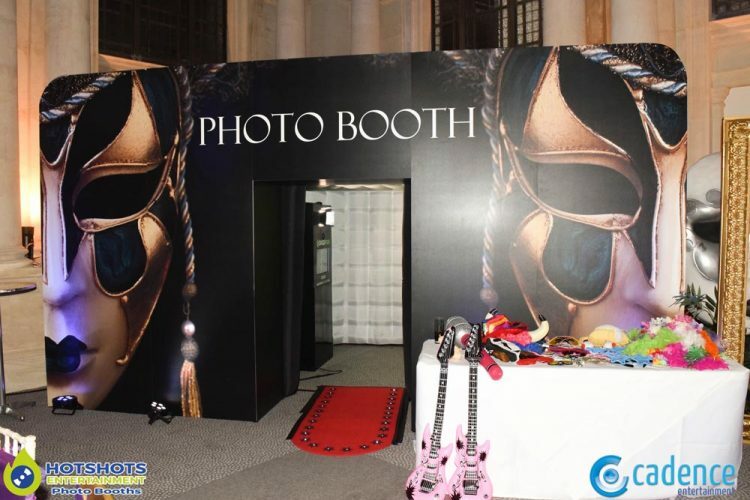 Then inside was the inflatable photo booth with loads of Venice-themed backgrounds & some Pizza & Pasta, plus some props. 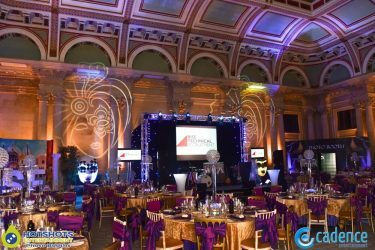 Everything was organized by Robyn Lush & once again a fantastic job. Ian Lloyd from Parody Portraits was booked to do some caricatures & they were awesome, everyone loves what he does. 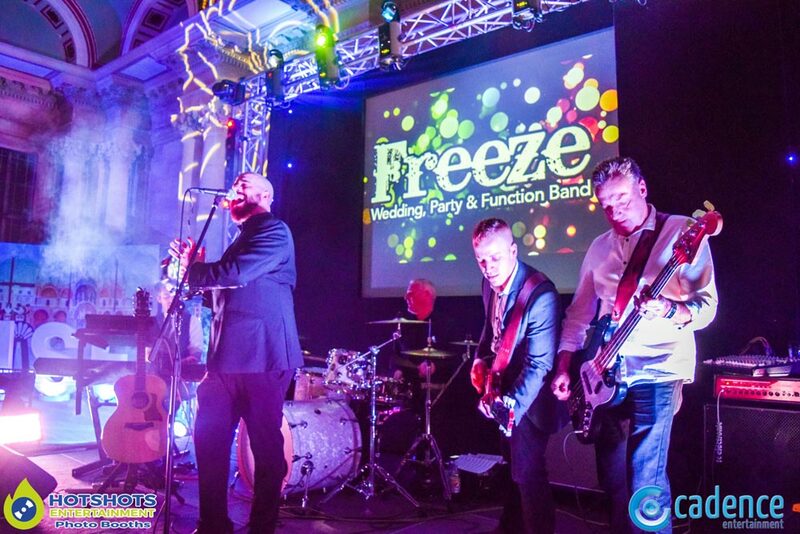 The band for the evening was Bristol based Freeze & wow what a night they put on, just fantastic I loved every minute & was even singing along myself, some great song choices & they had everyone on the dance floor busting some moves. 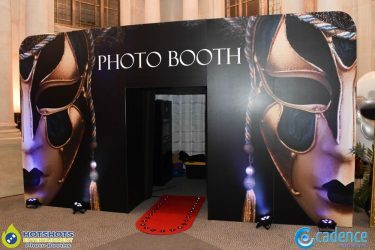 I did take some pictures (also Steve Hill) through the evening as well as doing the photo booth, you can see a few below from my personal camera & the photo booth pictures you can find HERE please tag & share. It was great working with Cadence Entertainment Ltd once again & hopefully more big events to follow this year.